Disaster Doctors got a call between 2-3am about a very bad water damage. This customer noticed they had quite a bit of saturation in their basement and a very bad smell. 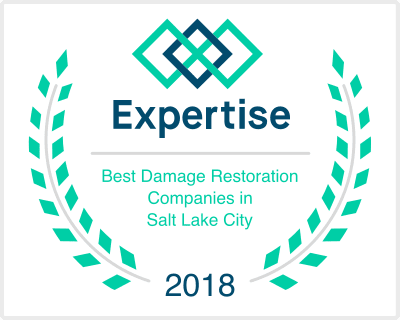 They hopped on Google, searched for the best water damage restoration companies in the area, and noticed we had more reviews, and a higher rating than any other company in the area, so they decided to give us a call. As we have a technician answering our phones live, 24 hours a day, our technician was able to alert them of the danger of the water (backed up sewage line means category 3 water) and able to get out to their home in about an hour to begin the cleanup and water damage restoration process. They had a lot of items in their basement, including a room full of boxes being used as storage. This all had to be moved out, so that we could get the carpets up, drywall out, and begin sanitizing and drying everything. The video shows the process from damage, to drying, to removal of carpet and drywall.